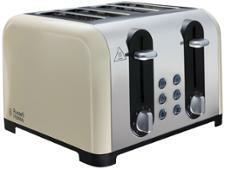 Tefal Maison TT7708UK toaster review - Which? 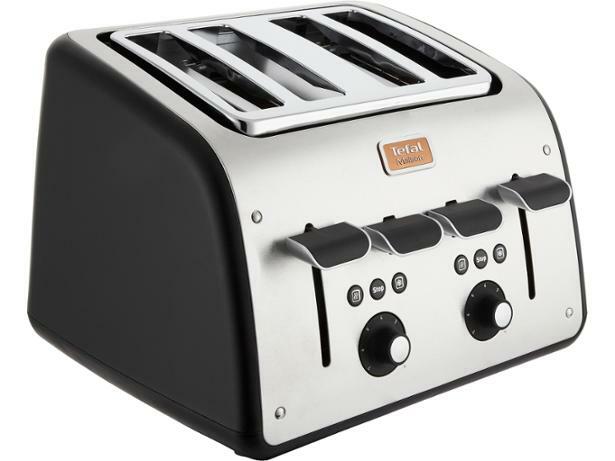 The stylish Tefal Maison Breakfast is a four-slice toaster that comes in a range of colours, so there's bound to be one that will look great on your worktop. 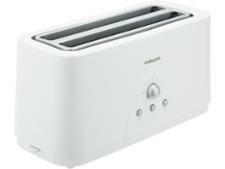 Matching kettles are available if you want your appliances to coordinate. 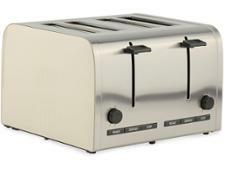 But if you're more interested in how well it works and whether it makes delicious toast, read on, as our full review uncovers this toaster's good and bad points.